New to the blog? You’re not alone. 2015 was a big year with views, followers and email subscribers all quadrupling. That means we have lots of new readers. Many new ideas build on Naunces that have already been announced, so I want to make sure we’re all on the same page. We just updated our New Readers page. It provides links to the categories below to help you get started or catch up on something you may have missed. Many of you have asked for videos. I heard you and it makes a lot of sense to me too. First up, the Woven Cast On. Not only was it our latest announcement, it’s now my ‘go to’ cast on and a technique that’s easier than it sounds. You will find all videos on our You Tube Channel at https://www.youtube.com/c/LauraCunitzKnits. To access it you just need to Follow the Blog. I’m not hiding it from you, but these materials are so much more helpful when you see them in context with other Nuances and in a space not constrained by posts in chronological order. 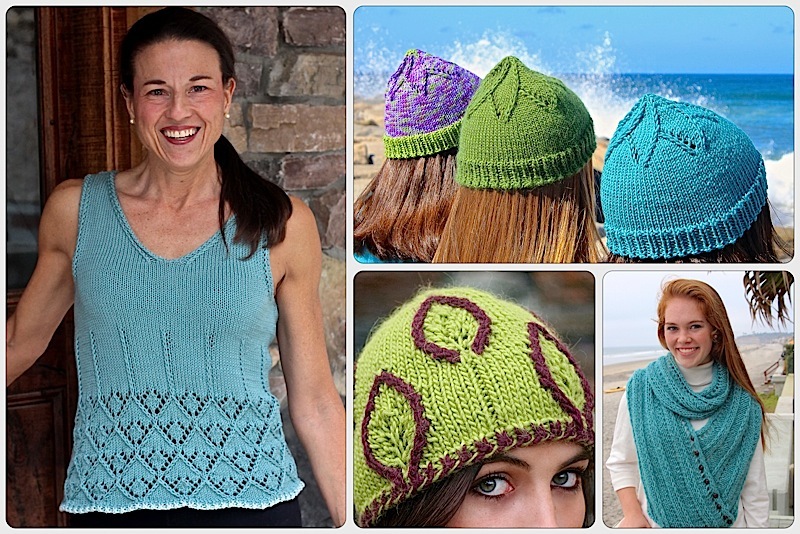 This entry was posted on January 11, 2016 by Laura Cunitz in General, Nuances and tagged knitting, Knitting Techniques.